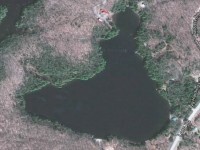 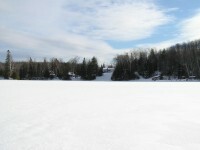 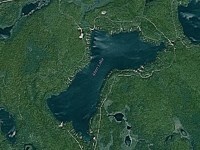 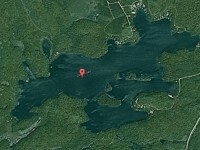 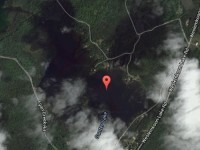 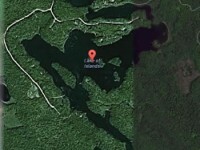 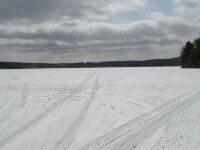 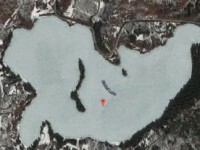 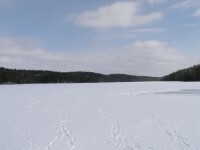 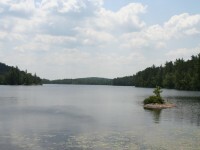 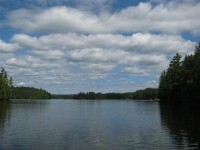 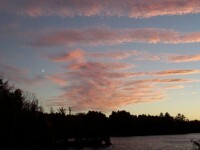 Bancroft Ontario lakes are plentiful. 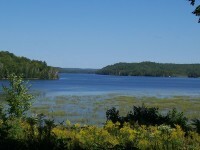 The landscape is dotted by many beautiful bodies of water, rivers, streams and ponds. 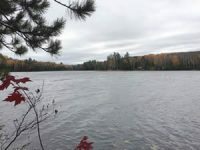 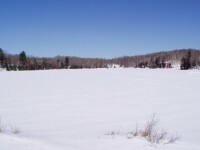 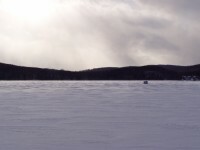 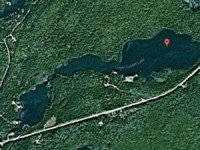 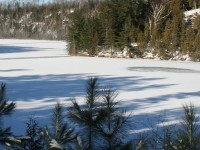 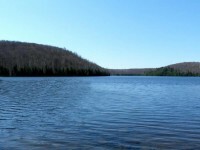 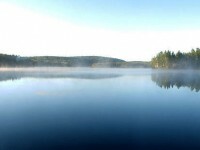 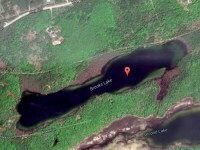 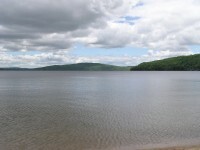 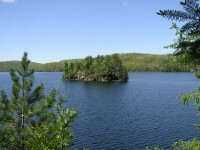 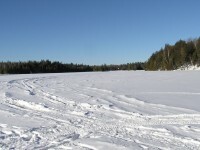 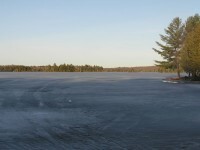 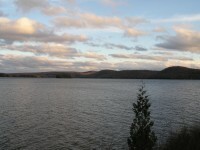 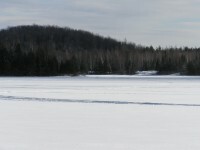 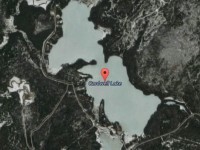 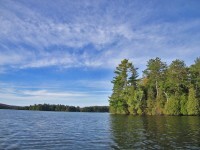 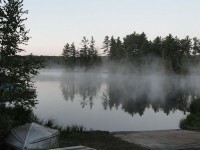 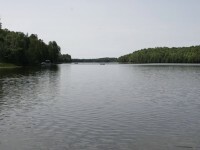 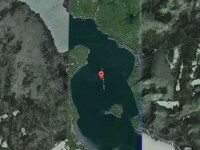 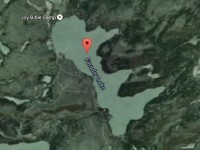 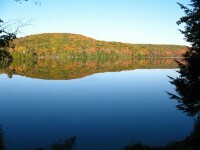 In this section you will find our online database of detailed information on the different lakes in and around the Bancroft area. 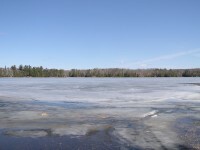 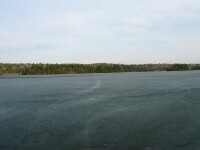 Kennaway Lake is located in Harcourt Park. 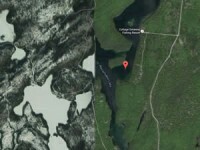 I think this is a long shot. 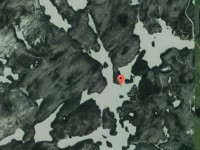 I am trying to locate a cottage I rented for my honeymoon from the late Norm Dysart. 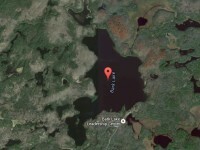 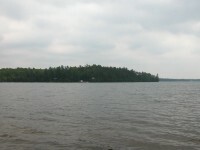 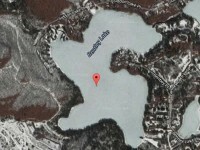 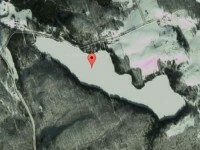 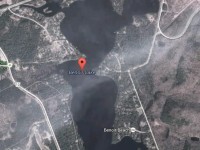 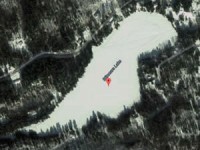 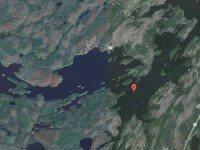 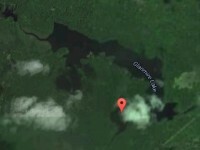 All I can remember is it was located on a lake that we had to reach from a small portage from another lake. 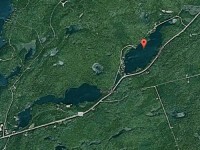 This was near Bancroft. 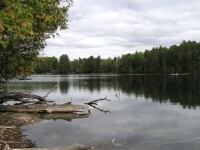 I was young and forget the name of the lakes we visited. 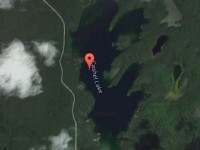 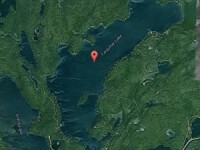 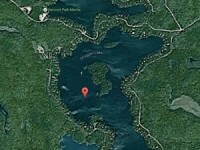 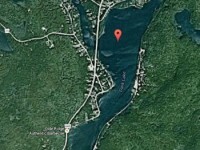 If anyone knew Norm and can remember the name of the lake he had his rental cottage on, please contact me. 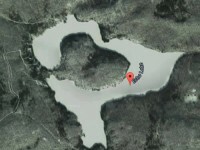 Like I said, I think this is a long shot but worth it. 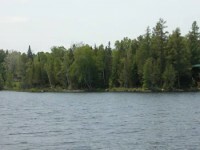 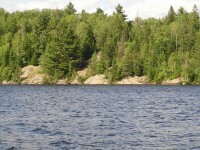 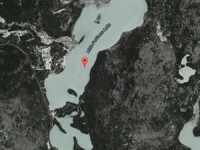 Heard on the radio about a book that was published with all the lakes,types of fishes etc around the Bancroft area. 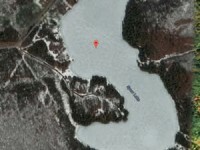 The radio said it was 25.00 – was just wondering if I would be able to purchase a copy and have it sent to me?